Planning a Special Event in Washington, IL? 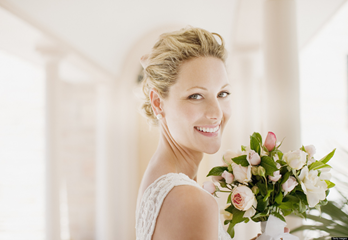 Reliable services and venues are essential when planning any event in Washington, IL. You can’t afford to book companies that have little to no experience. You deserve the certainty and assurance that the companies you choose will be dependable and do everything in their power to make your event run smoothly and successfully. 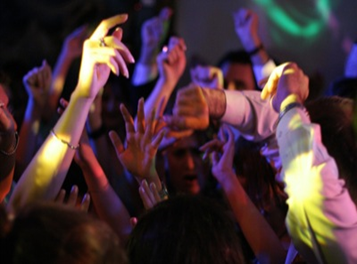 When you book our DJ Service, you will get the peace of mind you need. Diamond Dan Productions is a full time DJ Service and Photobooth service based right here in Washington, IL. For more than 25 years, we have been serving communities across Central Illinois, including those of Washington, IL, Peoria IL, Pekin IL, Morton IL, and many more! We make sure your event goes smoothly by offering you clear, beautiful music, fun activities and elegant lighting for any event. As a trusted DJ Service, our decades of experience in the entertainment industry will virtually guarantee your event is a success. Why Choose Diamond Dan Productions? With more than 25 years in this industry, we know what works well. Whether you are planning a high-energy dance or a tasteful wedding, Diamond Dan Productions has the experience to make your celebration a hit. We’ve handled thousands of them. When you call on our services, you won’t have to worry about results. It’s your big day. We will work and plan with you every aspect of your event in Washington, IL to ensure your celebration is as wonderful as you envisioned. Your satisfaction is our goal. Need Help with Your Event in Washington, IL? Choose Diamond Dan Productions and make sure your event is in good hands. Contact us today*: 309-657-6264.